Just over a month after his controversial behaviour before and after his fight with Vitali Klitschko, Dereck Chisora has supposedly already made plans for his next bout. 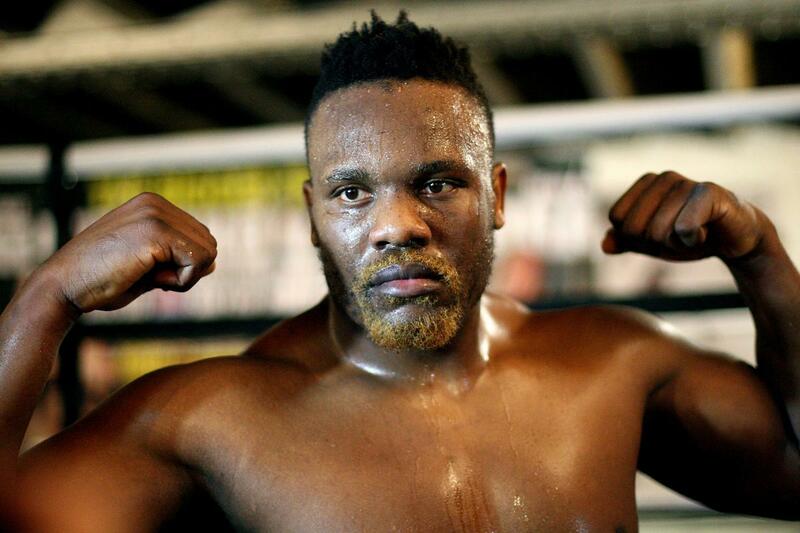 Straight from his Twitter account Chisora tweeted: "Just signed for a big fight on the weekend ... stay tuned." Chisora right now is in Moscow waiting to watch the Denis Lebedev/Shaun Cox fight which will happen on Wednesday next week. Chisora being in Russia may be an indication to where his next fight will take place. If you've just read Chisora's Tweet then you'll notice he hasn't given us any indication as to who his opponent will be. We know it won't be a Klitschko brother. It is very unlikely that his opponent is David Haye, I can't see any country giving the two a license to fight each other any time soon. The only realistic option I can think of is Alexander Povetkin. Povetkin's manager was quoted in saying that he would be interested in making the fight happen, but Povetkin has a mandatory defence to make against Hasim Rahman so I don't think they will sign a fight against Chisora just yet. It's all good news for Chisora fans, there's already talk of his next fight, but is this serious talk? Or is it an April fools day joke?